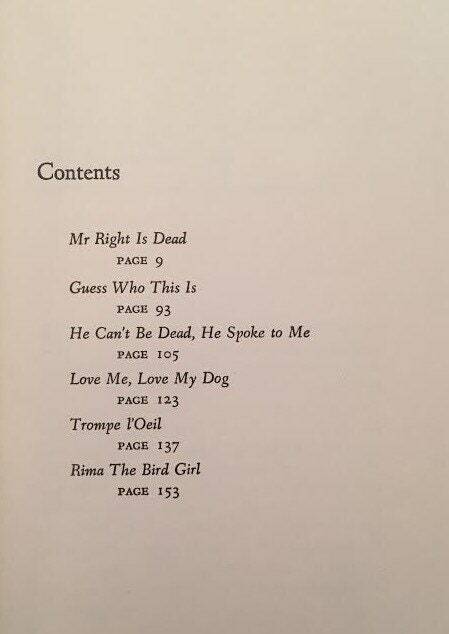 Mr Right is Dead, 1966. 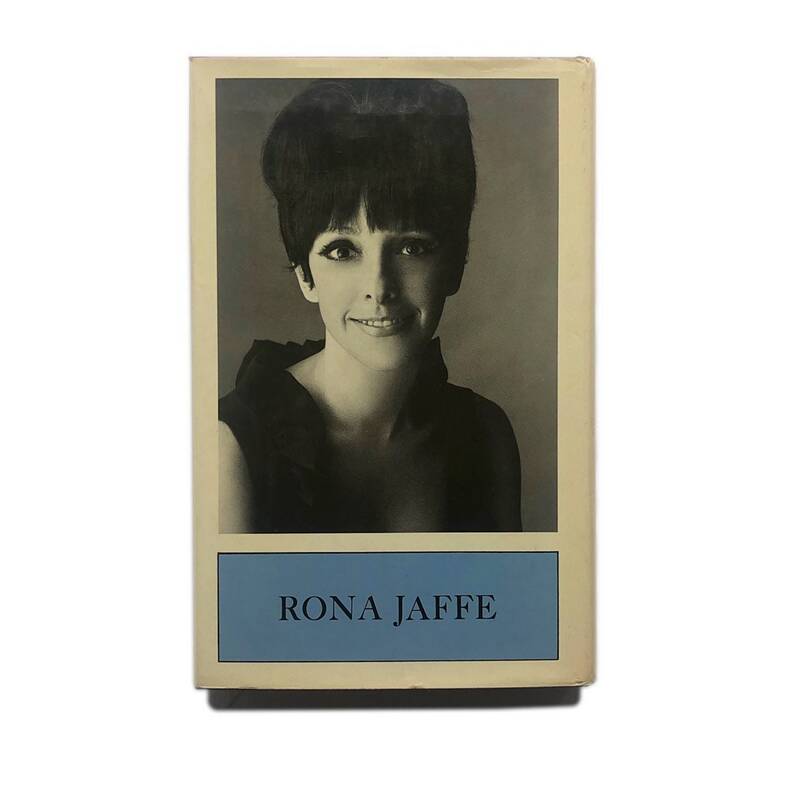 Stories of a 1960s playgirl. Mr. 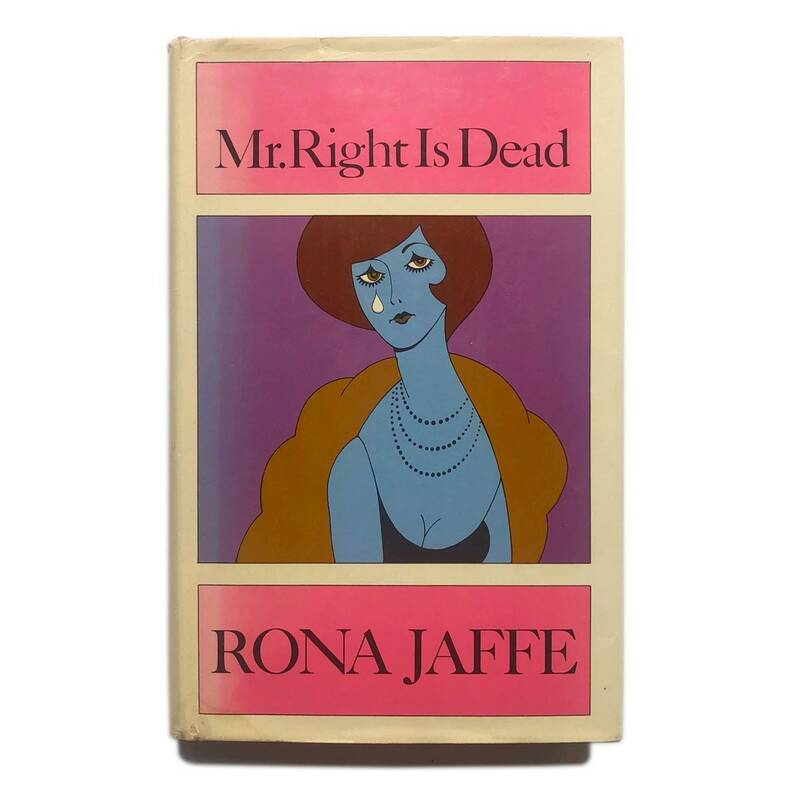 Right is Dead, 1966. 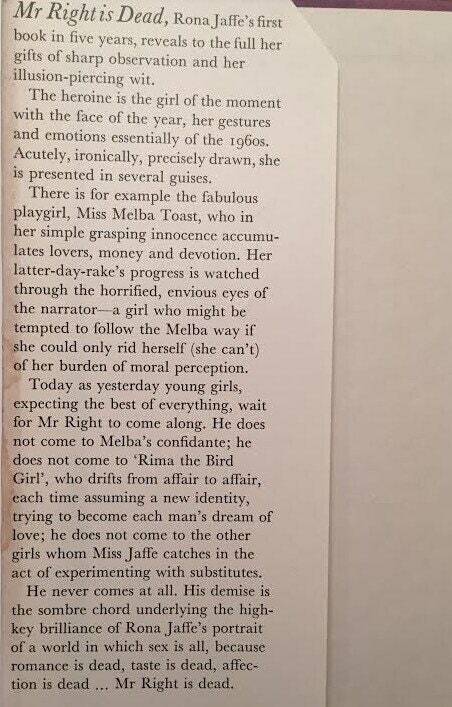 The story of a 1960s playgirl, Miss Melba Toast, and her (clearly unsuccessful) search for love. Clever little book with one of the best mod covers I have seen. 💔 Good condition - dj has some fading, one watermark along bottom edge, light creasing - see images for details.